As a first step towards #27890 (closed), we should show some basic health metrics about the cluster. Stretch would be to also provide a series for requested CPU/Memory as well. If we can achieve this, we will be delivering more value than what can be obtained easily via the k8s console. We can gather the % used today, but to gather the amount requested we will need to deploy kube-state-metrics. 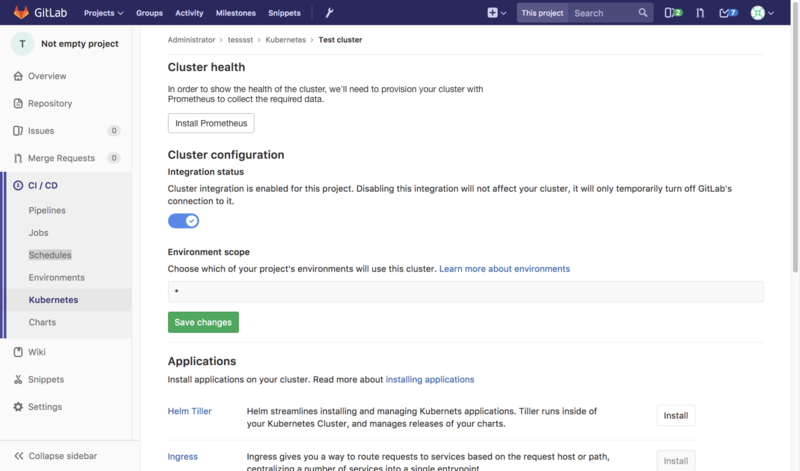 Deploy kube-state-metrics along with Prometheus for managed clusters. If a cluster already had Prometheus deployed, we should deploy this as well. We will need to think about the scaling needs. 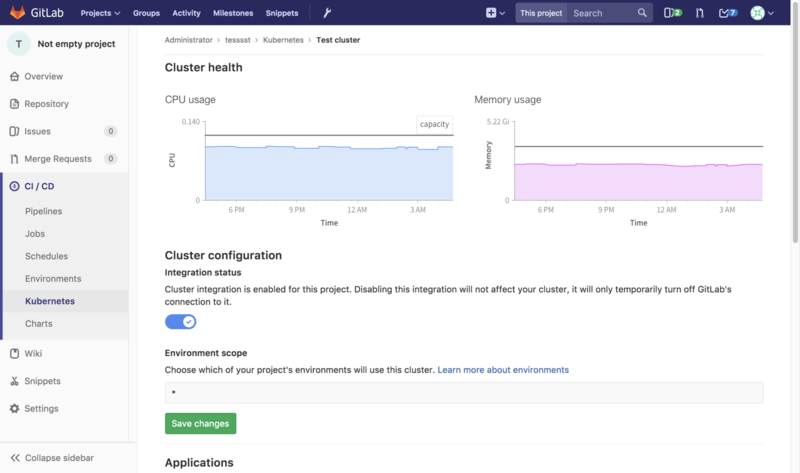 Add the charts to the cluster management page. Will need UX input on this.